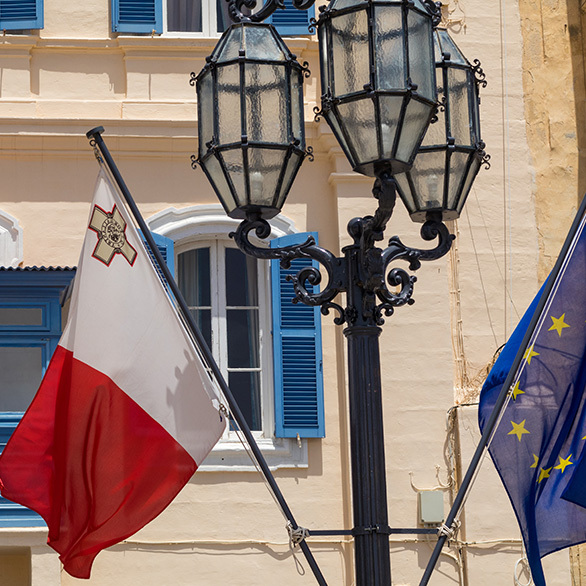 The Maltese Ordinary Residence Programme is currently available to all EU nationals interested in transferring their current tax residence to Malta. This programme applies to individuals with a stable financial position that have purchased, or are currently renting property in Malta. In this case, these individuals are able to take up residency in Malta. Ordinary residence permit holders are therefore allowed to take up physical residence in Malta, with the possibility of taking up employment and doing business in Malta. Applicants should demonstrate financial independent, without the need of being subjected to the complex means eligibility testing system.